There is an ore you can find below the Y coordinates of 50 that contains Homeworld Essence. 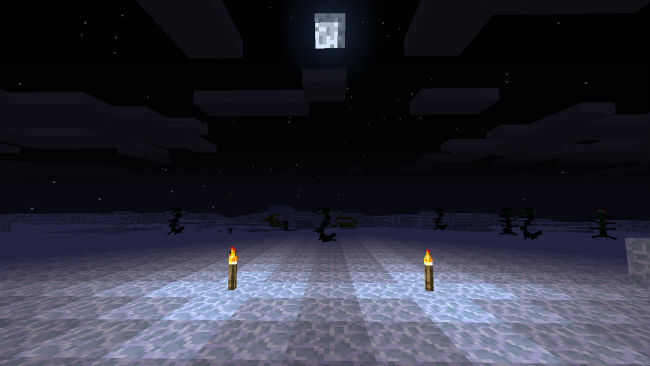 Surround Obsidian with Homeworld Essence to make a Homeworld Block, and surround a flint and steel with Homeworld Essence to make a Homeworld Flint and Steel. Use these to make a portal, like you would with a Nether Portal. Once you are in the Homeworld, you will notice that there are many hostile mobs, so be prepared. There are also ores such as coal, lapis and emerald which drop a lot more than they would in the Overworld. High Risk, High Reward. You can spawn Jasper by placing a Jasper Dungeon Block in the Homeworld. It will not activate in any other Dimension. 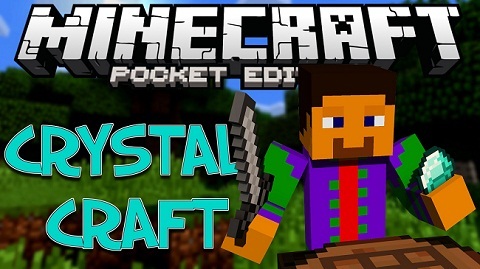 To create a Jasper Dungeon Block, surround a diamond block with Jasper, which can be found in the homeworld as an ore.
Download the CrystalCraft Mod from link below.